Our designers here at Dezignext will help create or convert your ideas and concepts into accurate 2D or 3D CAD drawings. 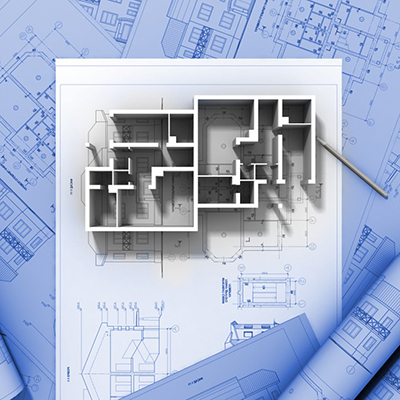 We offer CAD drafting and drawing services with a combination of skilled, qualified, and experienced CAD professionals equipped with the latest software design tools. 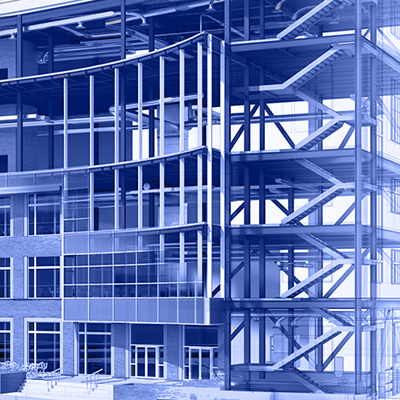 With a proven CAD drafting and design services approach, our team of qualified drafters will deliver high quality, accurate scheduling and estimation based of off project requirements, with a quick turnaround. Dezignext also offers a full range of 2D and 3D design services using multiple software modeling formats. 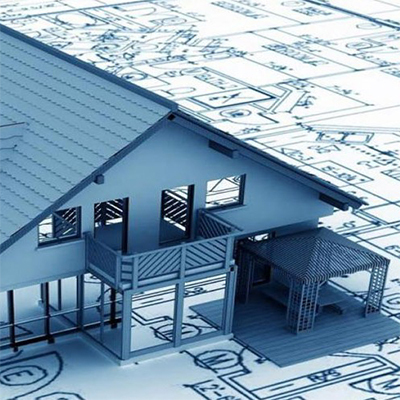 Our team of expert CAD professionals and design engineers collaborate with you to deliver quality 2D and 3D modeling services. With extensive on-site experience, our team creates real-time walkthroughs as digital models, offering a comprehensive understanding of the facility before construction begins.